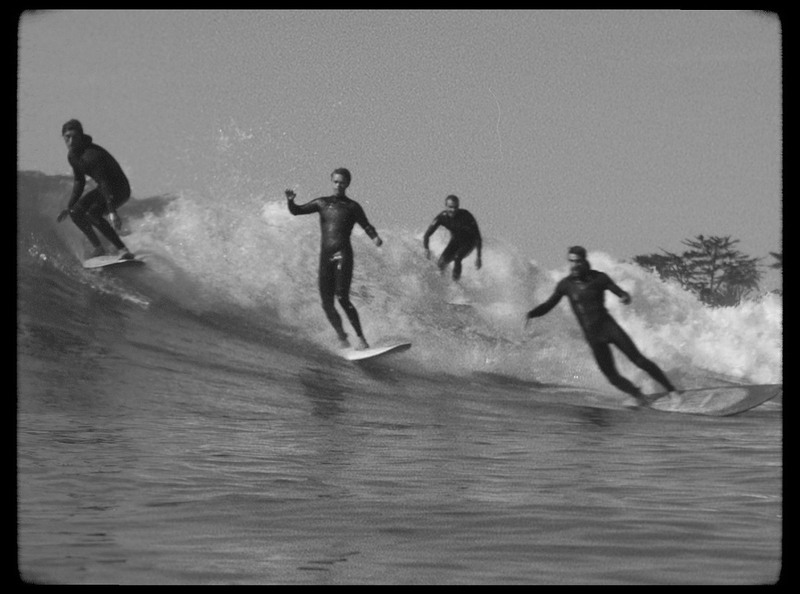 Today we’re excited to officially release a surf film we produced for our friends at Flexfit. The film is part of an on-going series where we give filmmakers the chance to make a film for fun! For this one, we teamed up with director Ian Durkin. An ode to the party wave, “The Hold Downs” follows a small town surf gang as they cruise their home turf—surveying the scene, holding court at the local break and hot-dogging for any and all onlookers at the beach. The film features the talents of Trevor Gordon, Travers Adler, Tosh Clements and Spencer Gordon. You can watch it below but you’ll probably wanna watch it nice and big over on Booooooom TV. Oh, and a little extra something! If you wanna snag one of the special (very rare) hats we made for the film, simply share the film on Twitter and mention us @Booooooom or share it on Facebook and leave a comment below with a link to your post. We’ll hook up three of you with a hat and throw in some sticker packs to some others as well.